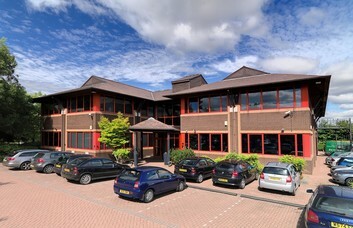 These attractive Bristol offices to let come with flexible terms and a range of optional features. 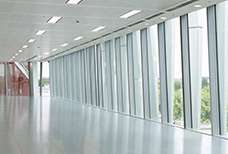 Businesses of varying sizes will be able to configure the space to their requirements. 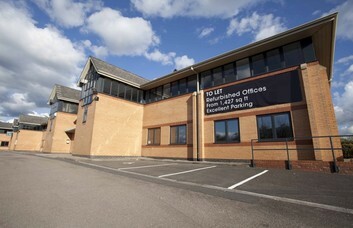 These offices in Aztec West provide a professional image and can be presented furnished or unfurnished. 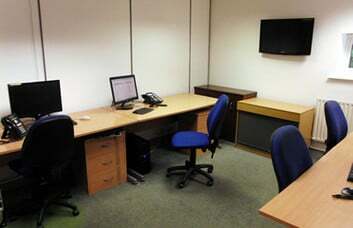 Serviced and non-Serviced offices are on offer, depending on your preferences. 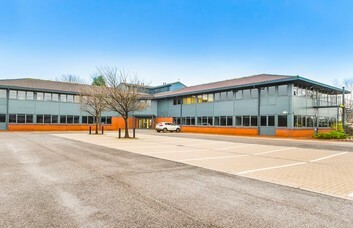 CCTV is in place in this secure, air conditioned commercial property that is open to clients on a 24/7 basis. An on-site café can provide hot and cold snacks throughout the course of the working day. 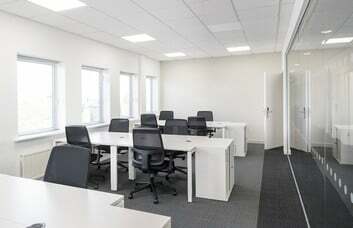 The layout consists of a desk plan that can be rearranged and video conferencing studios, kitchens and break-out space. 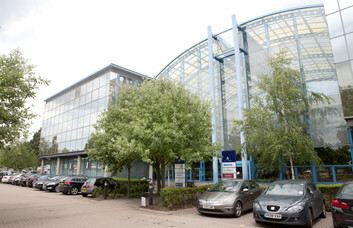 Clients will enjoy the generous car parking facilities that can be found on-site. 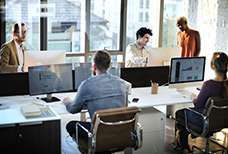 Units can be fitted with technological features such as broadband internet and telephone systems. These are available as optional extras alongside voicemail sets. The nearest rail link is Patchway Station which is just over a mile from the site. The station can be reached with a quick journey by car or by bus. 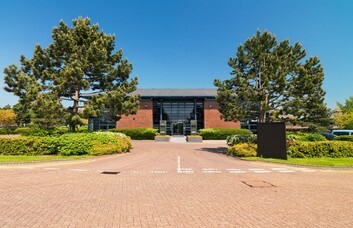 By car, the property has good access to the M4 motorway at junction 15. International businesses will be interested in the site being only 12 miles from Bristol Airport. 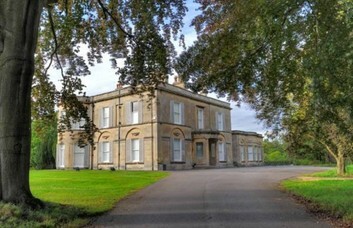 Little Stoke and Stoke Gifford provide pleasant neighbouring areas.